The performance of the commercial vehicles sector is often used as an indicator of the status of the economy of a country – the more vibrant the economy, the higher the consumer demand for commodities – and the more commodities sold, the more trucks are needed to transport them to the end user. If the extra-heavy commercial vehicle market in South Africa is anything to go by, a third-quarter growth of 27% is an indication of a recovering economy. “The Freightliner, Western Star and FUSO models on show at the 2011 Johannesburg Motor Show offers the best in innovation and sustainable drive systems, making good business sense to the buyer, and kind to the environment,” says Ian Riley, Divisional Manager, Freightliner/FUSO division of Mercedes-Benz South Africa (MBSA). “Our brands serve the needs of a specific type of trucking clientele and the products that we offer are greener and cleaner, and above all, technology that creates a safe driving environment,” Riley adds. 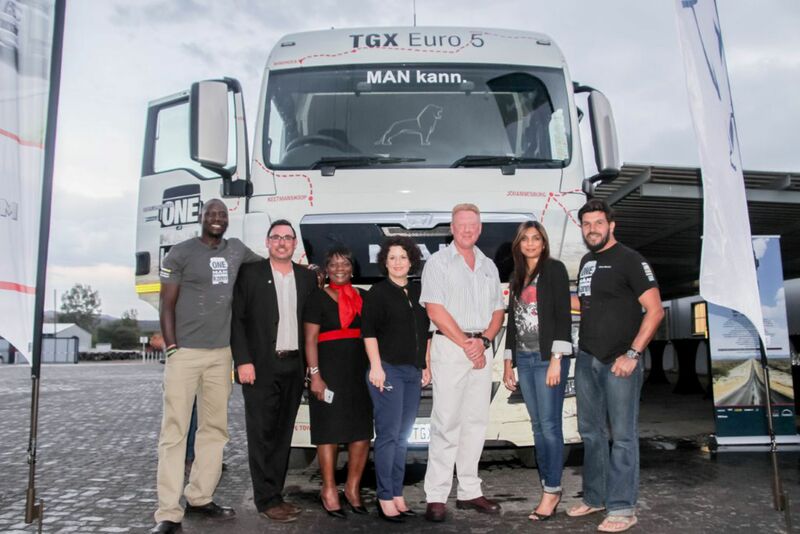 Unveiled to the public for the first time on South African soil at JIMS, the new-generation Freightliner Argosy is one of the MBSA commercial vehicle stars in the extra-heavy segment. “Freightliner is popular with hauliers for long-distance trucking, and the objective with this new model has been to reduce dependence on driver skill to achieve good fuel consumption and in so doing reduce CO2 emissions,” says product manager, Duncan Prince. This has been primarily achieved in a variety of ways. “More tonnage equals fewer trips, less fuel and lower emissions,” Prince explains. Enhancements in terms of drive-ability of the truck means this model requires less driver skill to achieve better fuel consumption. The unique aerodynamics also contributes to fuel efficiency. 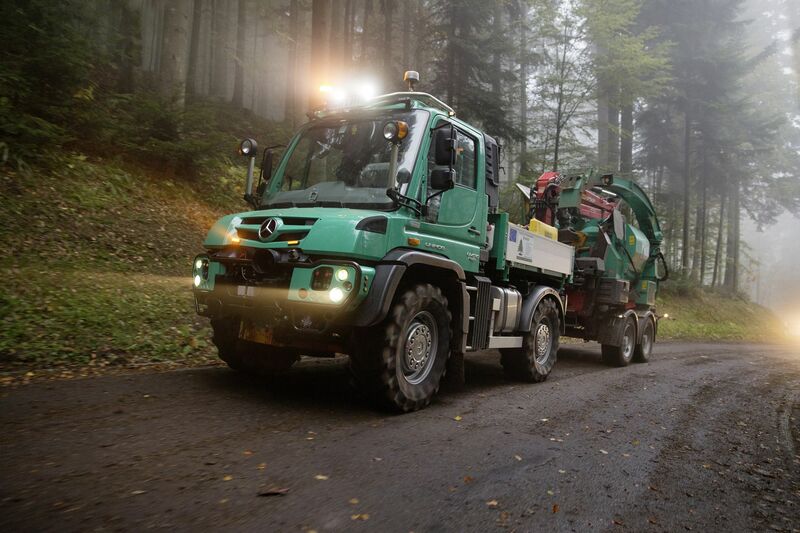 Extensive use of aluminium in the cab and wheels makes the truck both light and energy efficient. The efficiency of the Freightliner Argosy, determined by its durability, reliability, ease of maintenance and fuel consumption, allows operators to guarantee speedy delivery to their customers, making it the ‘smart choice’,” adds Prince. The Western Stars on display at JIMS are but a small sample of the huge range of bespoke trucks that Western Star builds. 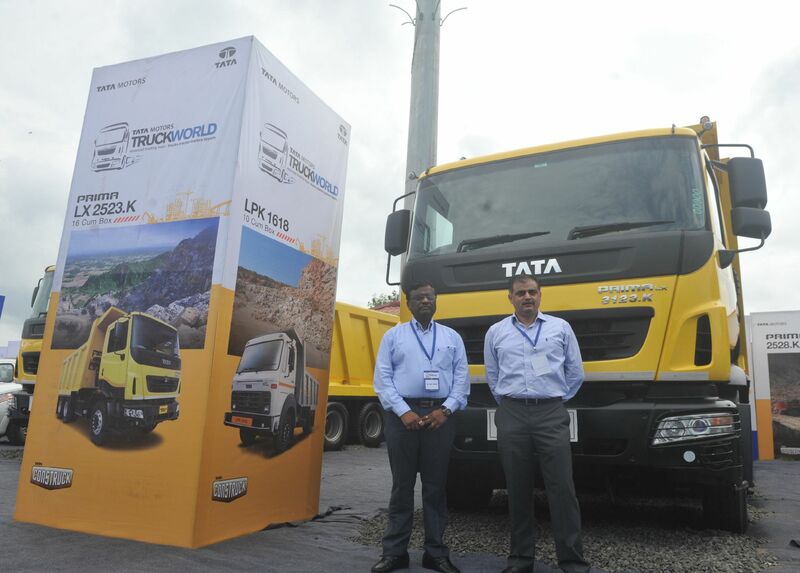 On display is a fleet spec tanker tractor unit, an abnormal hauler and an off-highway dumper. 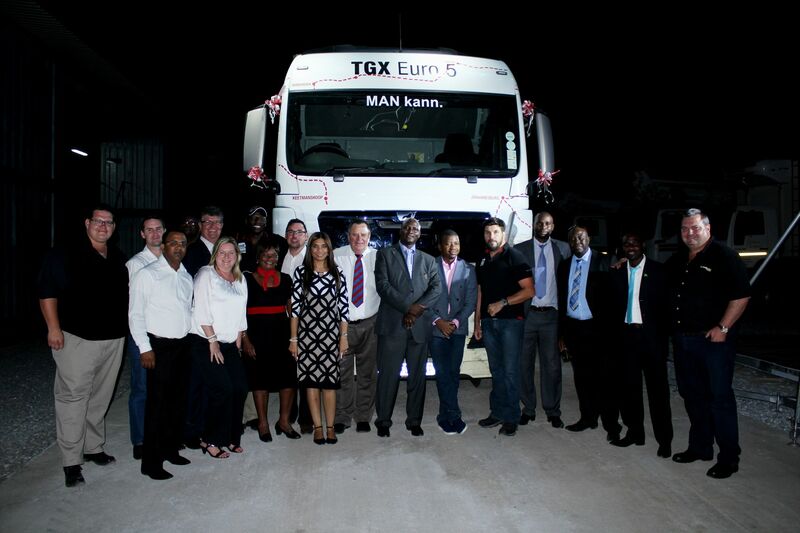 Prince says that the vehicle is also a prime example of the brand’s unique ability to be customised to the owner’s specifications, making it suitable for any situation or environment that is too harsh to be undertaken by a normal off-the-shelf truck. Used extensively in earthmoving and open-cast mining applications, the Western Star’s efficiency is proven when comparing the sheer volume of rock that can be moved at a time, translating to greater fuel efficiency. Another new model being introduced is the Fuso FN25-270 – ideal for the 6×2 urban distribution markets. This model with its 7,5 litre, 270 hp common rail fuel injection engine is perfect for refrigeration fleets such as supermarket delivery trucks and regional distribution applications. The FV 26-420 TT, also on display, is a top of the range FUSO model capable of hauling an interlink trailer combination. Fitted with a state of the art, common rail fuel system and variable geometry turbo charger for fuel economy, performance and an uncommonly quiet engine, this cutting edge technology with operating simplicity, is a winner,” Prince says. A few short years ago, green technology would have seemed like something from a futuristic sci-fi movie. 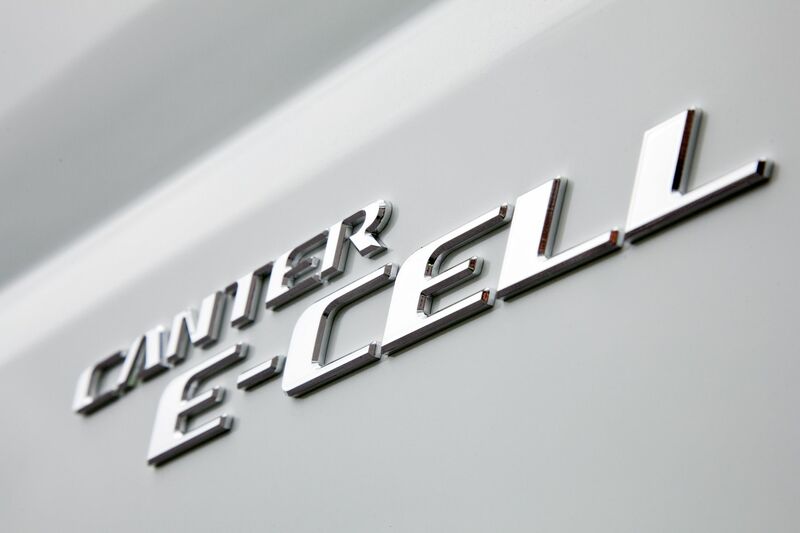 But terms such as “hydrogen-powered vehicles”, “fuel cell technology” and “hybridisation” are a part of the present, not the future, as the quest for lower emission levels and carbon neutrality is stepped up at Daimler AG and all its subsidiaries. The 6.5 tonne Canter Eco Hybrid, with its 3 tonne payload, is the ideal urban delivery vehicle, being that the low sulphur fuels needed to power its Euro 4 engine are now available in the major metro areas in Japan, Europe and Australia. The truck also lends itself to the stop-start scenario of urban travel as this pattern of driving allows for much more economical operation using its parallel hybrid system. This amazing innovation allows for energy from braking to be turned into heat. This is in turn used to power a generator which charges a lithium-ion battery. Energy from the battery is used to get the vehicle moving from a stop position. 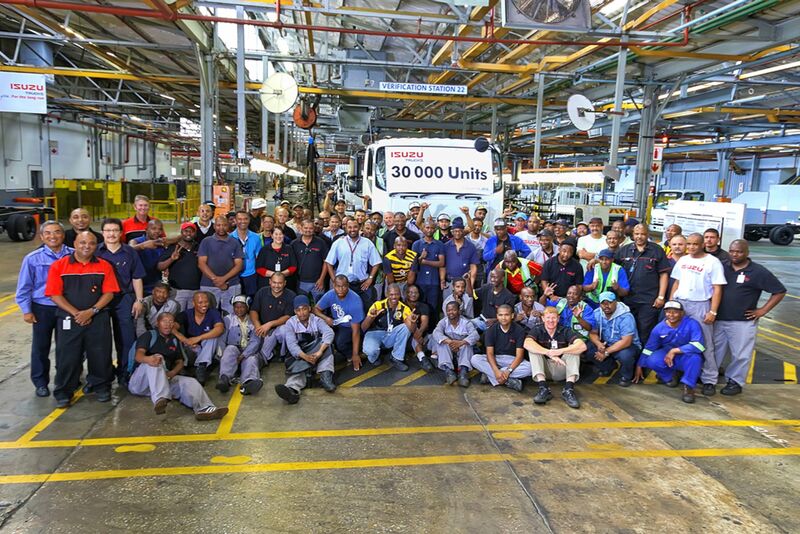 “The truck continues running on this energy until the electrical requirement is such that diesel operation kicks in again,” explains Prince. Given a sufficient charge in the lithium ion battery, the engine will switch off as soon as the truck stops or idles for more than 15 seconds, saving on fuel consumption and reducing emission levels. “Because of this method of operating, the full benefit of this vehicle can thus only be realised in an urban environment and no advantage is gained if used over long distances,” he adds. The FUSO, Freightliner and Western Star brands exhibited offers proven technology, specific to a number of customers’ specific requirements. With the focus on bottom line, these brands combine fuel economy, driver ergonomics and vehicle safety to ensure operating efficiencies. There are a number of value added services available for customers, from flexible financing (CharterWay), to superior fleet management through telematics (FleetBoard now available for Freightliner), specialised driver training programmes and competitive maintenance and warranty options.